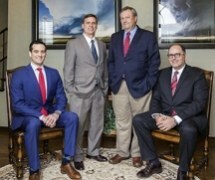 Our personal injury lawyers have secured tens of millions of dollars for injured people and families throughout Oklahoma! 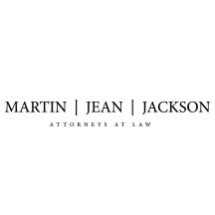 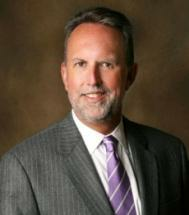 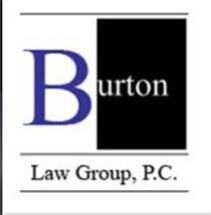 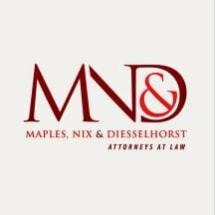 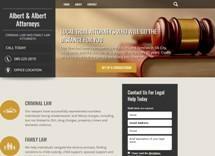 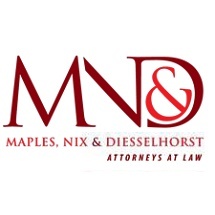 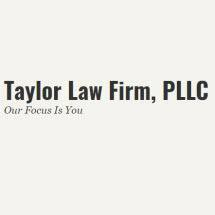 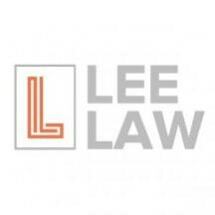 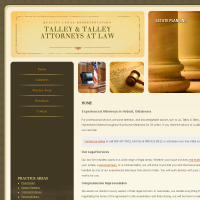 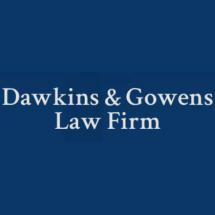 Need an attorney in Harper County, Oklahoma? 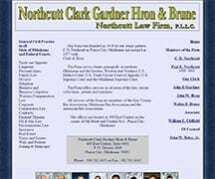 Use the contact form on the profiles to connect with a Harper County, Oklahoma attorney for legal advice.